UPDATE: At least three people have died in the shooting, according to CBS. New Mexico police report that the shooter is among the deceased. 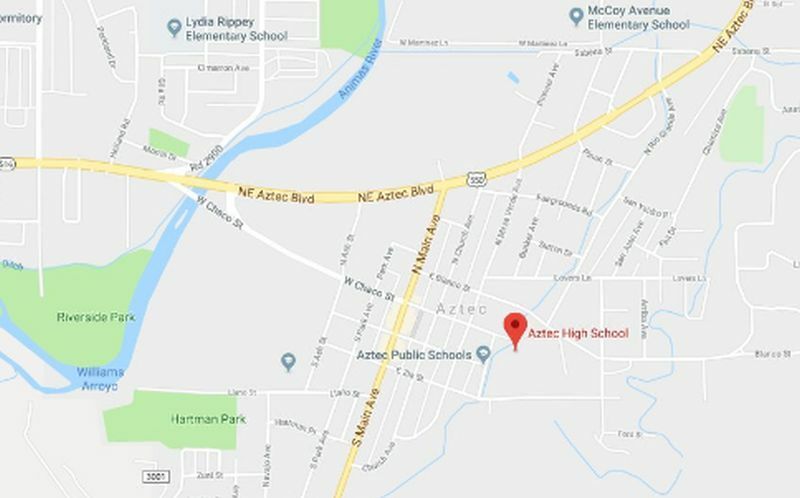 A shooting was reported at Aztec High School in Aztec, New Mexico, leaving several people injured, according to reports. 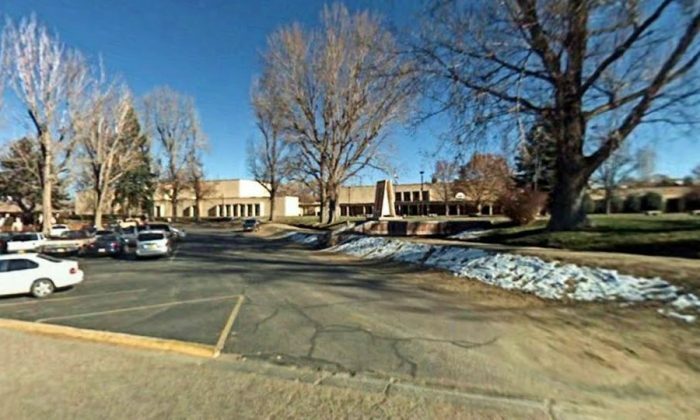 A gunman opened fire at the northern New Mexico school Thursday morning, Dec. 7, law enforcement said, Fox News reported. “There are at least a dozen reported injuries at this time,” a spokesperson for the sheriff’s department told Fox. The San Juan County Sheriff’s Office confirmed reports of an active shooter at around 9 a.m. local time. They said the Aztec High School was put on lockdown. “Aztec High School is locked down and being evacuated. Please avoid the area. Parents can stage at 516 and Mesa Verde near the church to pick up their kids. We will update this as we learn more,” the San Juan Sheriff’s Office said in a statement. The school is located near Navajo Nation and is located about 180 miles north of Albuquerque. Farmington Municipal Schools said in a statement that all schools in the district went on a lockdown due to the incident. “We have no reason to think there is any threat in Farmington at this time, but we are taking this advance action in order to secure all of our schools. Your students safety is our primary concern,” the statement read. Bloomfield police said local schools were also lockdown as a preventative measure, officials said.